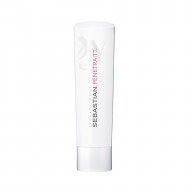 Perfectly protect your multi-tonal and lightened colour with the Sebastian Color Ignite Multi Conditioner 250ml . 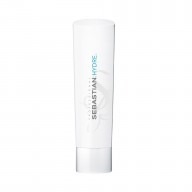 This revolutionary micro-bubble conditioner whips up shine that is sure to wow whilst caring for the hair, resulting in stunningly vibrant tresses. 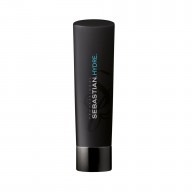 This special Sebastian formula works to promote long-lasting colour shine and vibrancy in multi-tonal hair. 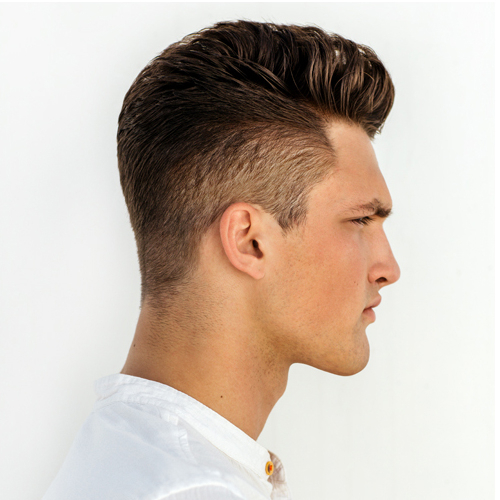 For best results, use with the Color Ignite Multi Shampoo.